The role of our industry stewards has changed very little since we were founded in 1994. The biggest change has been growth–from the original five to more than 300 today. Stewards voluntarily fund our program so recycling can be offered at no cost to consumers and businesses. Their industry expertise has helped build Call2Recyle into the leading battery recycling organization in North America. Our goal is to help these companies translate their corporate recycling goals into a real program with real results. Over the years, our industry stewards proved one important concept in recycling: One person can make a difference. Thanks to their support we have a network of more than 34,000 collection sites across America, with 90% of people within 10 miles of a site. That gives everyone a better opportunity to recycle. Those opportunities have added up to a cumulative 100 million pounds of batteries recycled in the past 20 years. 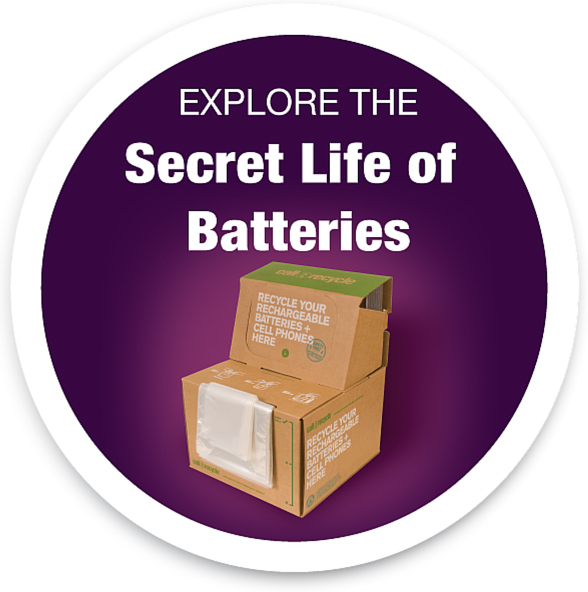 In the spirit of appreciation of the holiday season, we want to thank our stewards for their commitment to keeping batteries out of the landfill and ensuring the recycled materials end up in new products. Without their vision and financial support, our landfills would be very different. To see a list of Call2Recycle stewards, visit our Industry Stewards page.